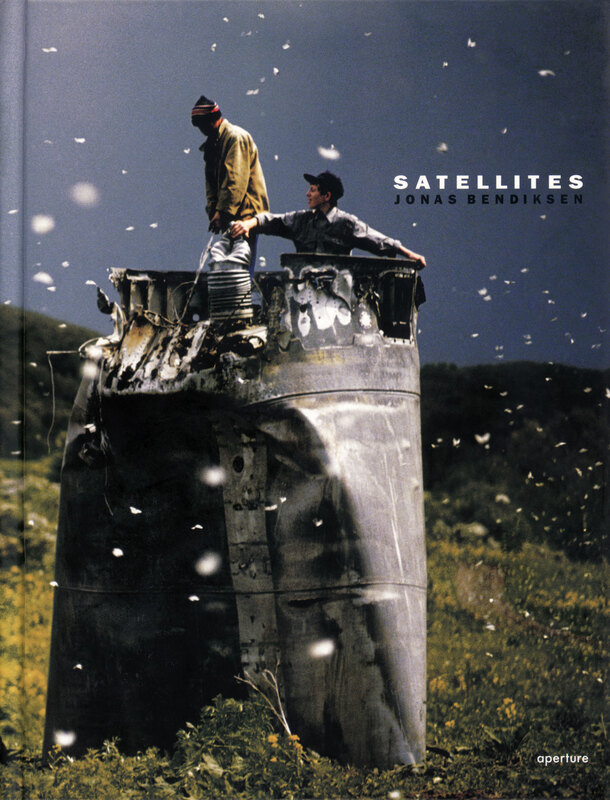 BOOK COVER: Satellites by Jonas Bendiksen. Aperture, New York. 2006.